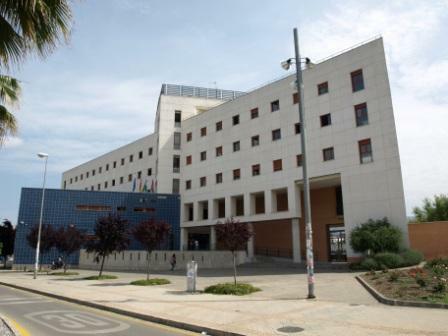 The places proposed to celebrate the conference are the ETSIIT (Higher Technical School of Computer Sciences and Telecommunications Engineering), and the CITIC (Communication and Information Technologies Researching Centre), being both located in the Campus Aynadamar, which is an open campus composed by these two buildings and the Facultad de Bellas Artes (Faculty of Fine Arts). 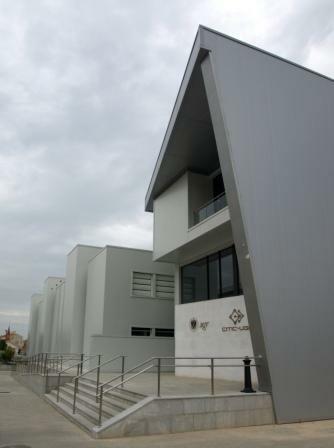 It is 15 minutes far from the city centre, and 15 minutes from the airport, by bus or car. All rooms are equipped with computers, data projectors and loudspeakers. Wi-fi access would be provided for conference delegates. Which can be used for organizing, or specific meetings. Moreover, we could use classrooms (100 seats) and computer rooms (30 seats) if it would be necessary. The ETSIIT also has a large cafeteria where lunches and coffee-breaks can be arranged. As to poster sessions, there are some possibilities: the outside area (ideal if the weather is fine), the ETSIIT hall or the CITIC hall. Finally, there is a small seminar room which could be used for internal matters, storage, printing, etc.